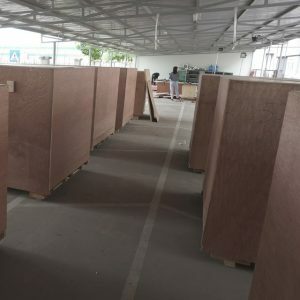 With heavy-duty goods, machinery and heavy-duty electronic components, the packaging will be difficult. 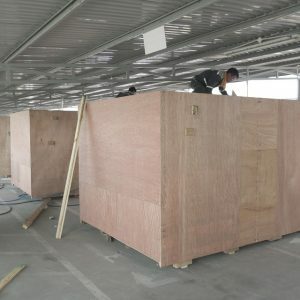 To ensure safety for our machines, customers need to choose their own wooden crate service. 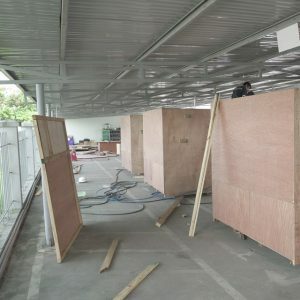 For machinery that needs to be exported or transported far away or stored for a long time, it is necessary to use wooden crate services to ensure that machinery is not affected by the outside environment entering and damaging machines. 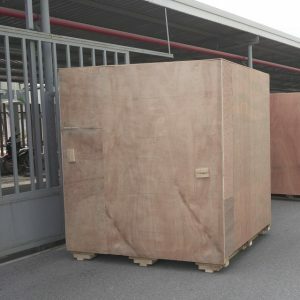 With many years of experience in the field of packaging, wooden crates. 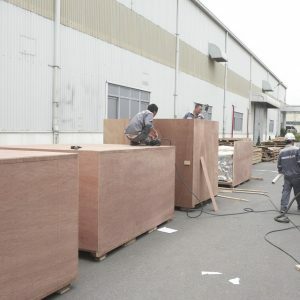 We promise to bring wooden crate services according to the most prestigious and quality standards for customers. Conduct measurement of size and weight of goods. Provide options and quote customers. Prepare materials, labor and implementation time. 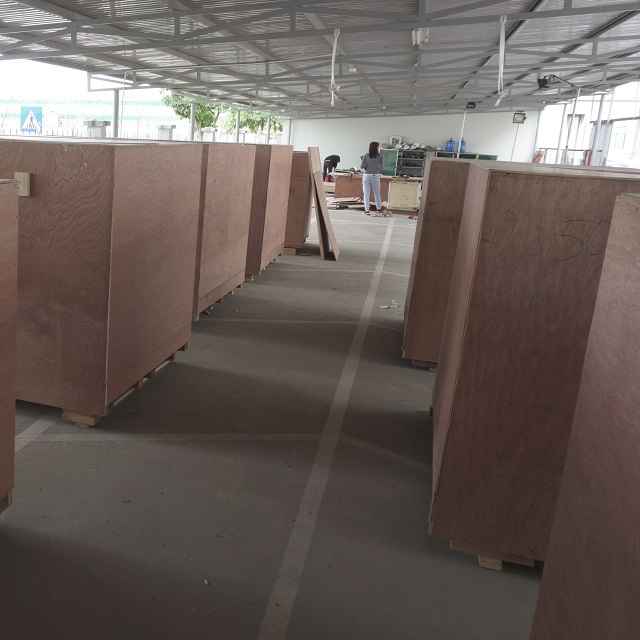 Carry out the process of packing wooden crates according to the proposed plan. Check and hand over to customers. 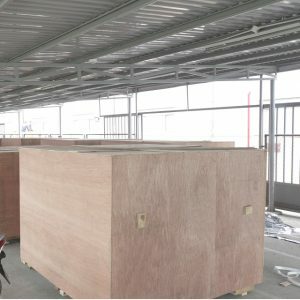 Above is a professional wooden crate service to ensure absolute safety for machinery and equipment. If you have any needs, please contact us for specific advice and quotation.